Royal Bank of Scotland will launch on a pilot basis a biometric card that will allow customers to verify their purchases with their fingerprint. The poll has reinvigorated discussions on the global financial meltdown, which celebrates its anniversary in September. On today’s episode of Double Down, Max Keiser and Stacy Herbert talk to Scottish businessman, Neil Mitchell, about the latest on the Royal Bank of Scotland’s ‘inappropriate’ behavior. On today’s episode of Double Down, Max Keiser and Stacy Herbert are joined by Joel Benjamin to discuss the latest bizarre news about the ‘investigation’ into Royal Bank of Scotland. The UK government and five major British banks have reached a deal to provide export-oriented manufacturers with additional volumes of SME financing, allowing the UK to boost export volumes, create new jobs and spur overall economic growth. 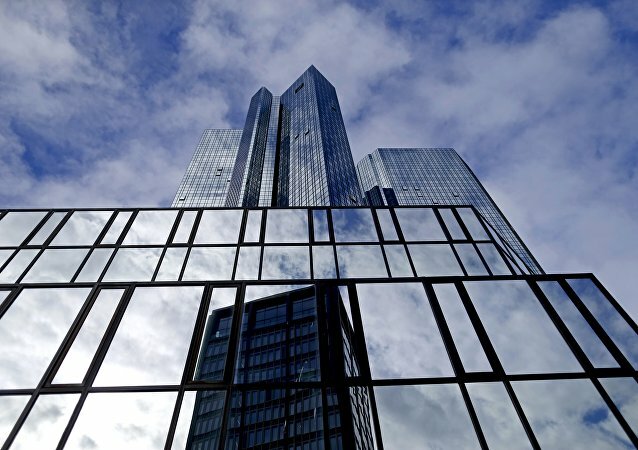 The US Department of Justice has secured multibillion dollar settlements from Deutsche Bank and Credit Suisse over an old bond misselling scandal following months of negotiation, and has now set its sight on Barclays - financial analyst and founder of Goldcore Mike O'Byrne, told Sputnik. On today’s episode of Double Down, hosts Max Keiser and Stacy Herbert are joined by Ian Fraser, author of Shredded: Inside RBS, the Bank That Broke Britain, to discuss the latest shocking revelations about the Royal Bank of Scotland. 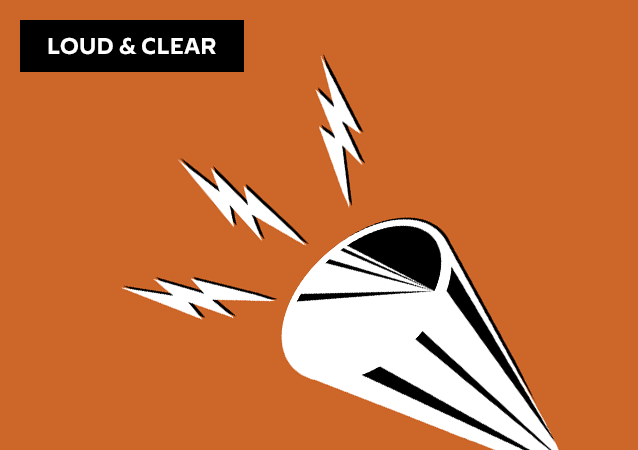 On today's episode of Loud & Clear, Brian is joined by Bill Moran, a former writer and editor for Sputnik’s DC bureau, to discuss the concerted efforts by Clinton supporters and the mainstream corporate-owned media to smear Sputnik News and the Russian government for trying to influence the outcome of the 2016 election. Despite the fact that the Royal Bank of Scotland dealt a serious blow to RT UK by blocking all of the organization’s accounts, it remains unlikely that the broadcaster’s audience in Britain will be deterred by this move from searching for alternatives to the mainstream media. 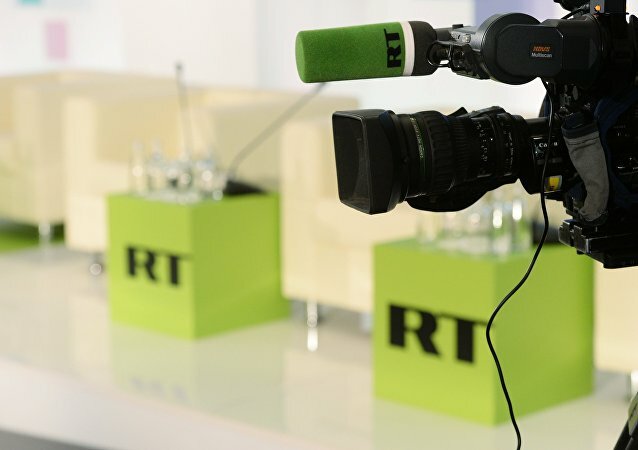 International broadcaster RT have had their UK bank accounts blocked, editor-in-chief Margarita Simonyan reported via Twitter earlier Monday, October 17. The NatWest Bank, part of the Royal Bank of Scotland group, announced that it was removing the broadcaster from its clients list, which has raised questions about media freedom in the UK. US Senator and presidential candidate Bernie Sanders told Sputnik that the nearly $5.7 billion settlement by five global financial institutions for rigging international exchange rates is part of their history of fraud. RBS Chairman Philip Hampton said that the Royal Bank of Scotland fired three employees and suspended two others in an investigation into employee foreign exchange abuses. Five of the world's biggest banks are to pay fines totalling $5.7 billion and have agreed to plead guilty to US criminal charges accusing them of rigging the international currency market. The chairman of UK Government owned Royal Bank of Scotland's investment bank has quit his post just weeks after being exposed posting Snapchat selfies in meetings to his daughter claiming he was bored with his job. 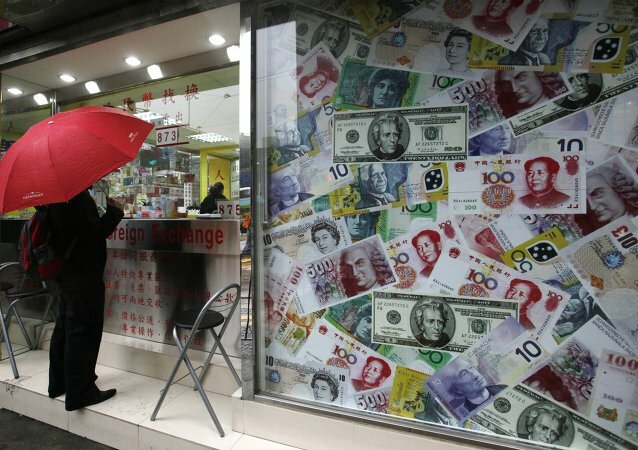 US has opened currency settlement talks with global banks that are being investigated for the manipulation of currency markets. The Royal Bank of Scotland, UBS, JP Morgan, HSBC and Citibank were fined totaling $3.3 billion for allegedly manipulating currency markets. The former Chairman and Chief Executive of one of the UK’s biggest banks, the Royal Bank of Scotland, Sir George Mathewson has dismissed as “scaremongering” claims made by pro-UK politicians that Scottish independence will have a negative impact on the financial markets.